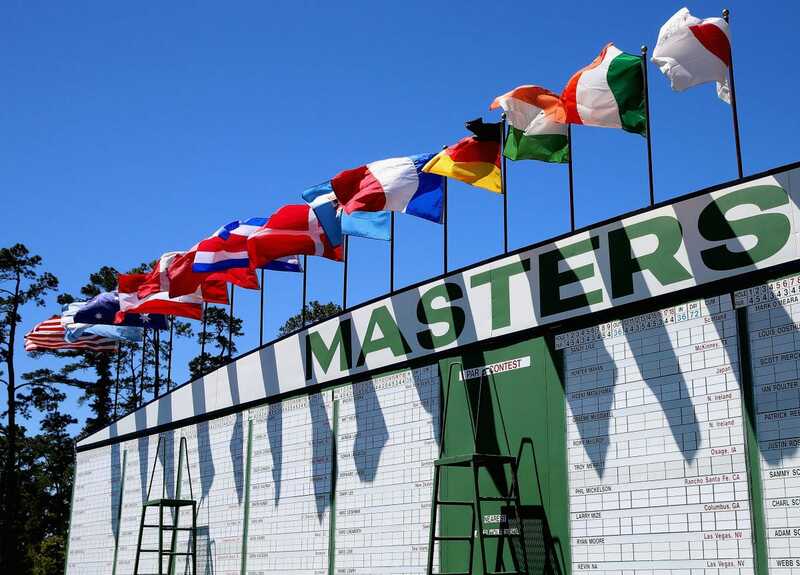 Tickets to the Masters are considered the second-hardest to obtain in sports, trailing only the Super Bowl. Tickets are cheap if you are lucky enough to be a patron or win the annual lottery. If you don’t get tickets directly from Augusta National, be prepared to spend thousands. 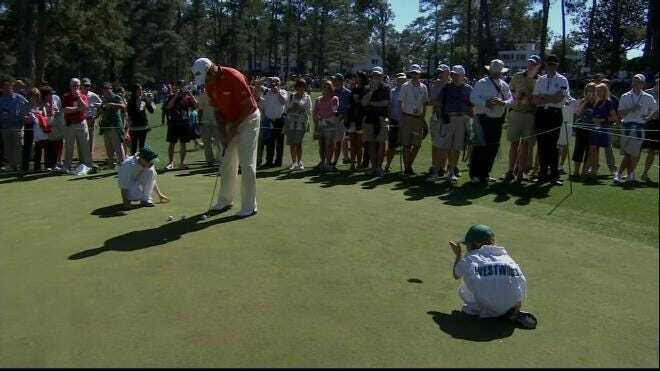 Want tickets to the Masters? It’s possible, but it is not easy unless you are willing to shell out the big bucks. Tickets – or badges – to the Masters tournament are considered the second-most exclusive in the sports world, trailing only the Super Bowl. There are three ways to get in during Masters week: Patron badges, daily tournament tickets, and practice round tickets. Below we take a look at how to obtain all three. Owning a patron badge is a lot like being a season-ticket holder for the Green Bay Packers, except more mysterious, because nobody outside of Augusta National knows how many exist. Once you have one, you can keep it for the rest of your life. 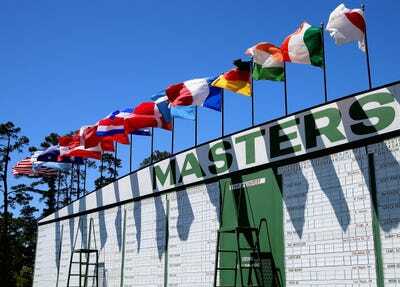 You pay $US325 each year, and you have access to the entire week at Augusta National for the Masters. Children aged 8-16 can attend for free if they are with somebody with a patron badge. They do not have to be related. If a person who owns a patron badge dies, it can only be transferred to a surviving spouse. Other family members are not eligible. If there is no surviving spouse, the badge goes back into the pool and is awarded to somebody on the waiting list. The patron waiting list is uber-exclusive. 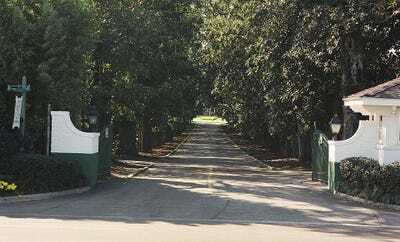 Augusta National first created it in 1972. It got so long that Augusta closed the list in 1978. 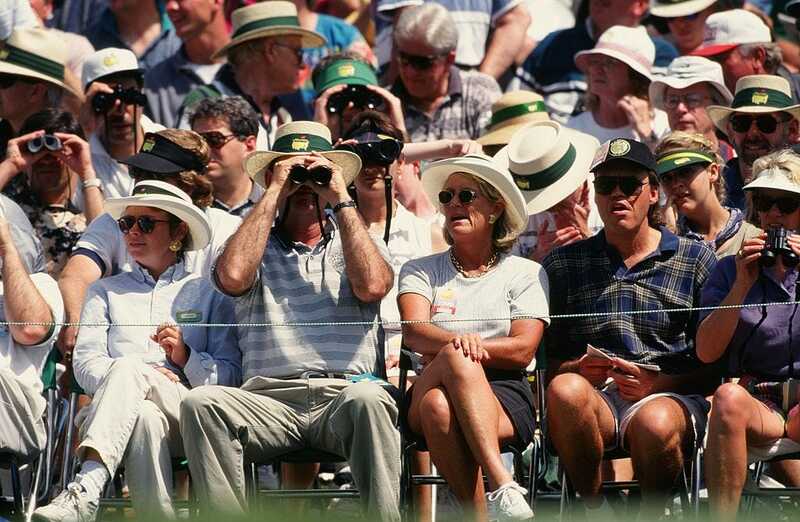 It was briefly re-opened in 2000 and Augusta National has not opened it since. The patron badges are available on the secondary market through ticket brokers or hospitality groups offering Masters packages. Sellers often put them up for sale daily, but that typically requires a sizeable deposit, and they must return the badge at the end of the day. At TicketIQ, badges for the 2019 tournament are going for a minimum of $US2,000 for the opening round and $US9,000 for all four days, as of Thursday morning. Since 2012, Augusta National has offered a limited number of tickets to each round through a lottery on their website. The deadline for applying for the lottery is typically June 1 during the previous year, and only one application is allowed per address. Tickets for the 2019 tournament went for $US115 each and applicants were limited to two per round. Augusta National also offers tickets to the practice rounds on Monday, Tuesday, and Wednesday, through the same lottery on their website. Tickets for the 2019 practice rounds went for $US75 each and applicants were limited to four tickets per practice round. The big thing to remember when buying Masters tickets from scalpers is that it is against the law within 2,700 feet of Augusta National. 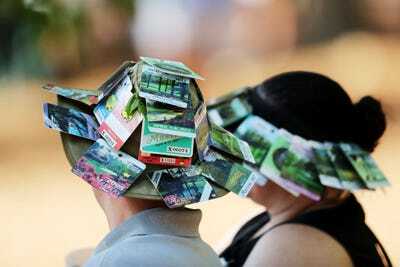 People will also often wait outside of Augusta and ask for tickets from people leaving the tournament. 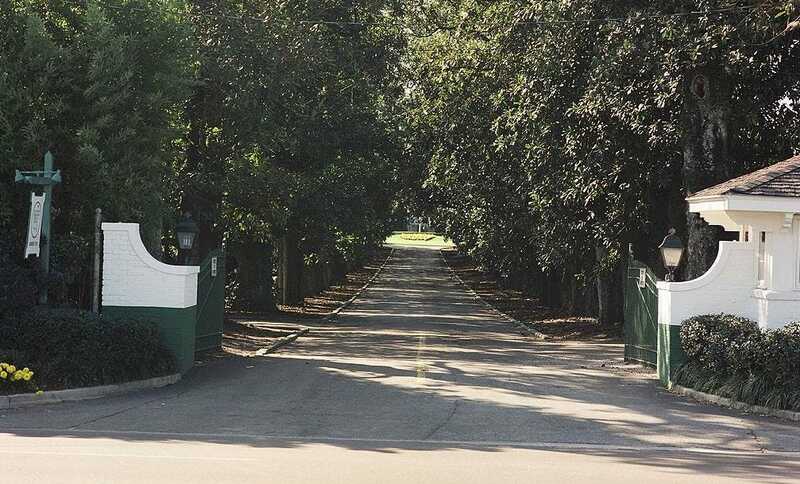 Because of this practice, Augusta National now limits each to three re-entries per round.